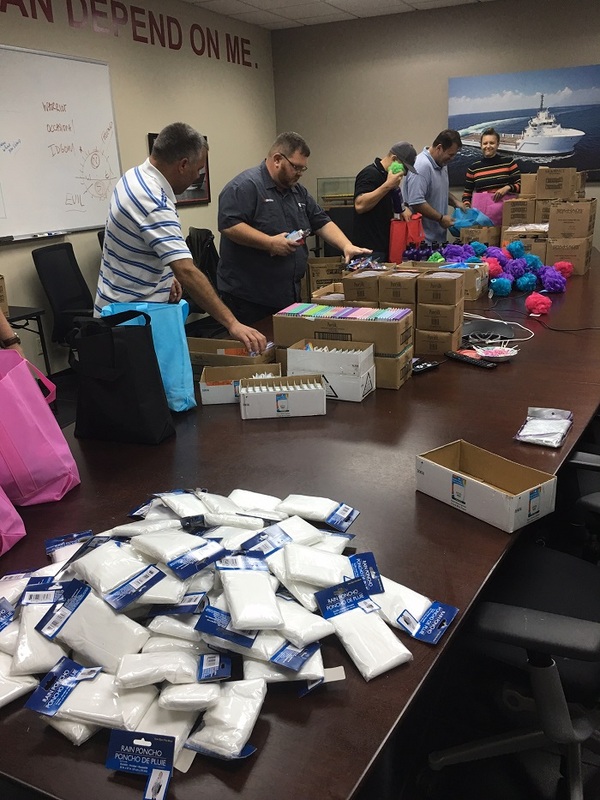 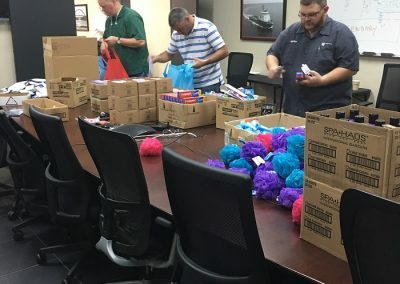 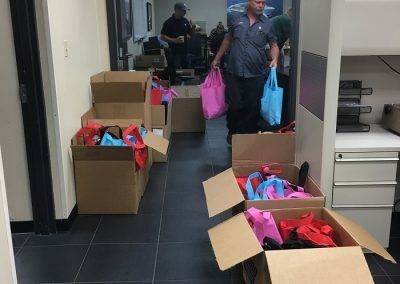 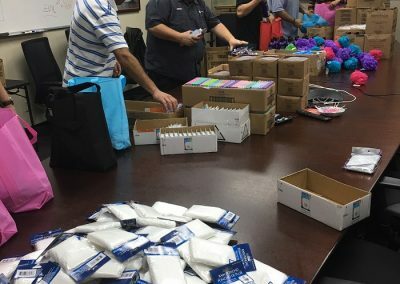 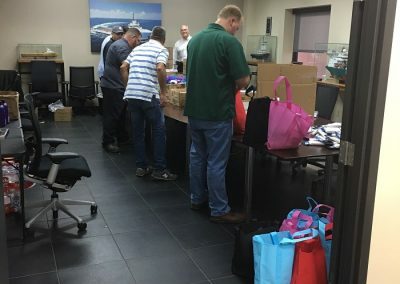 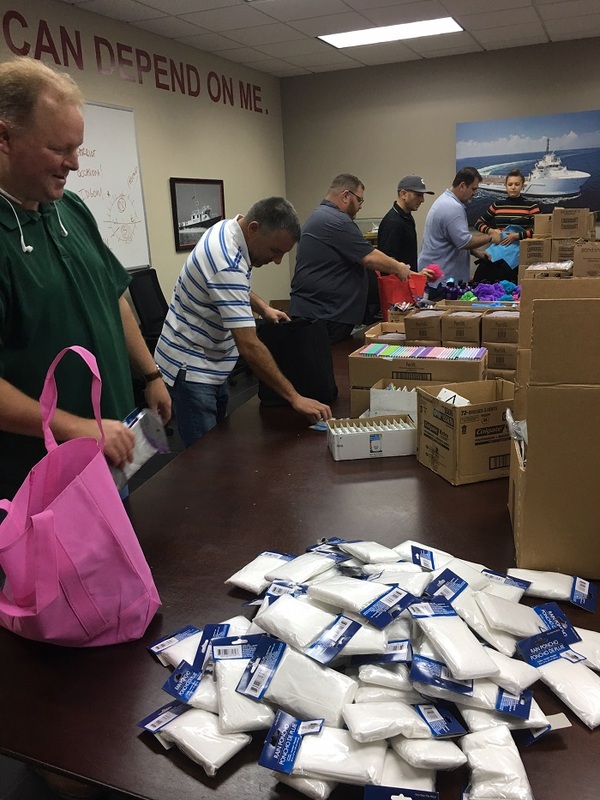 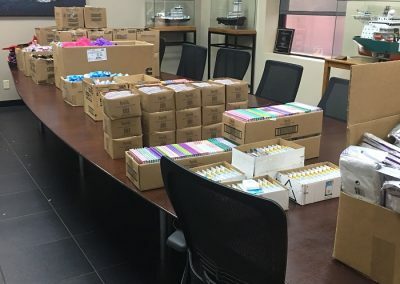 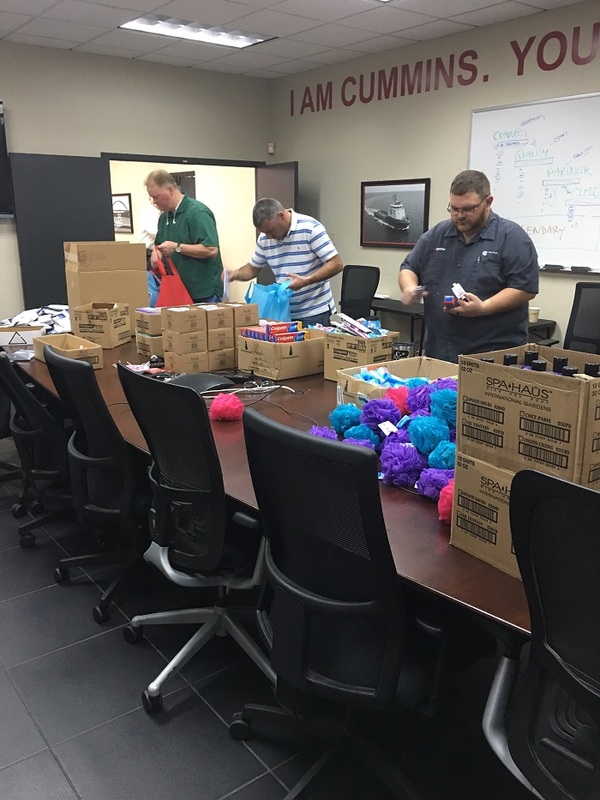 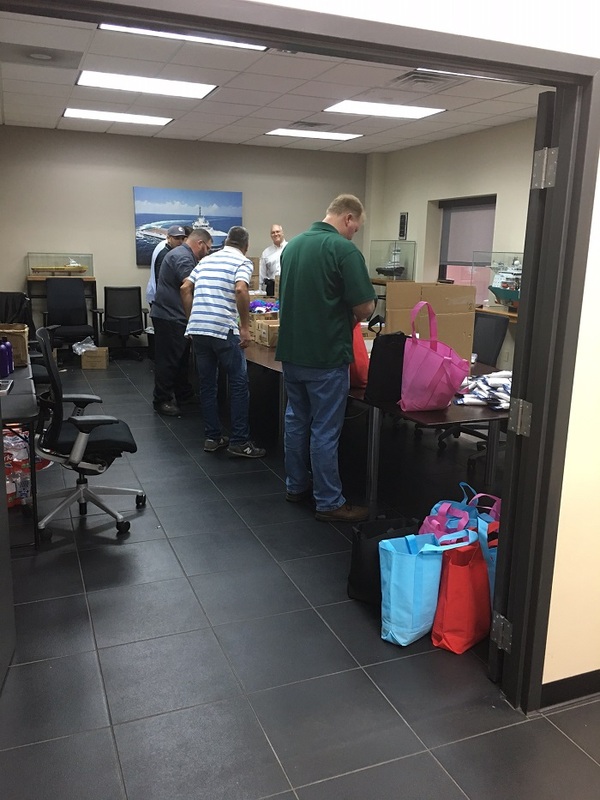 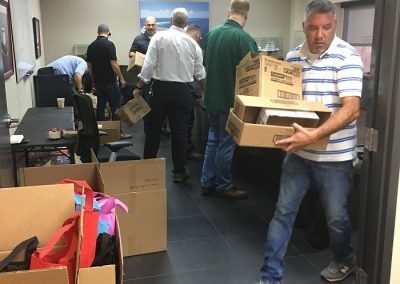 On behalf of Metro’s Staff, Board of Directors and Clients, we want to express our deepest appreciation to Mike Aufdermauer and Cummins Sales and Service for the beautiful We Care Bags they assembled and delivered to Metro. 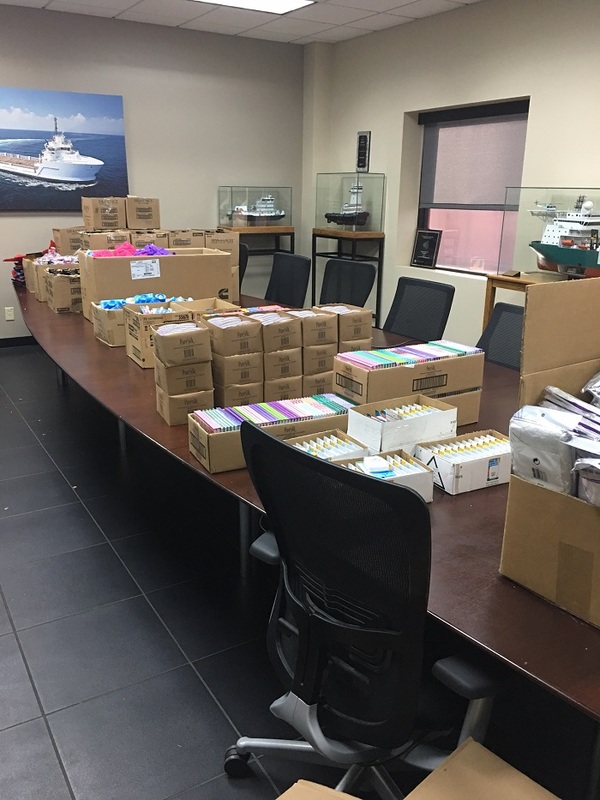 Our staff said it felt like Christmas! 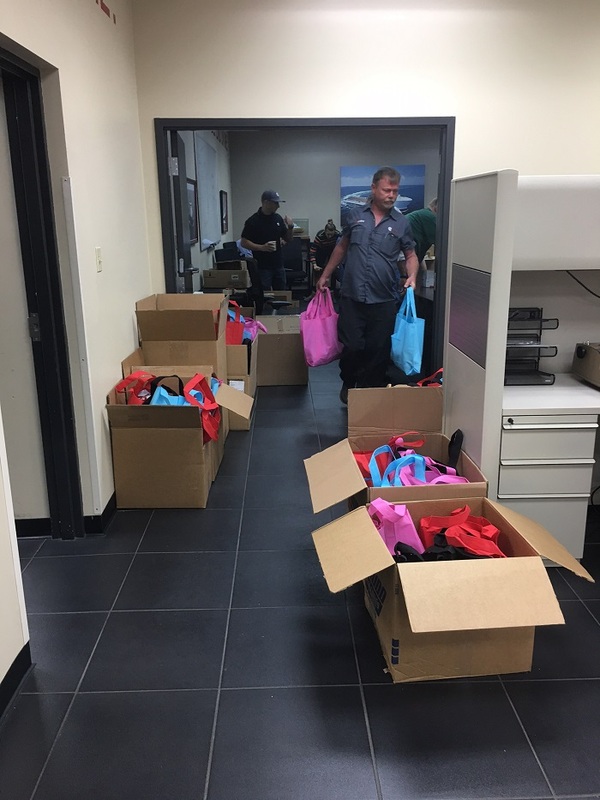 Cummins Structured Engagement provided the funds for the contents and the tote bags and their staff assembled 100 We Care Bags for our shelter residents!! 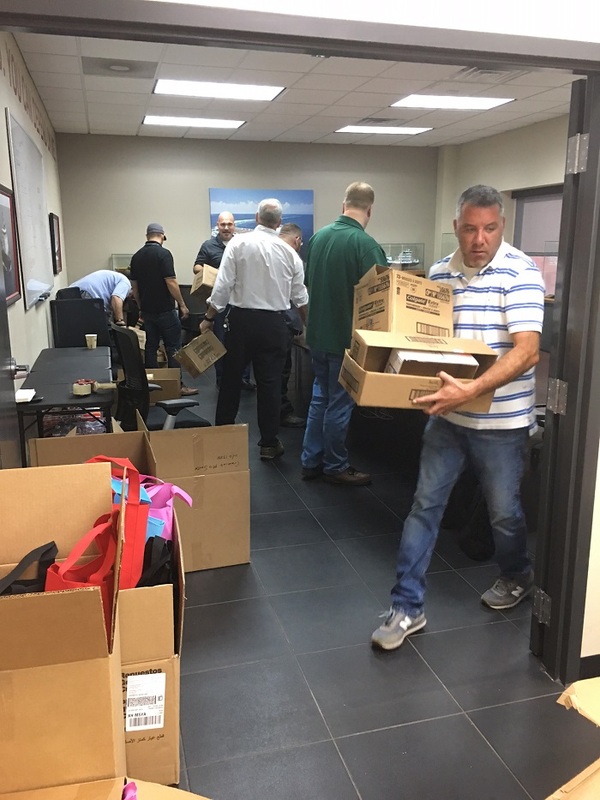 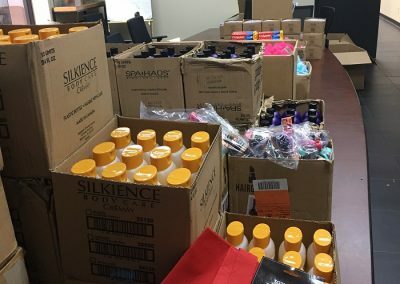 This donation will help us for many months to come to provide much-needed items for our clients. 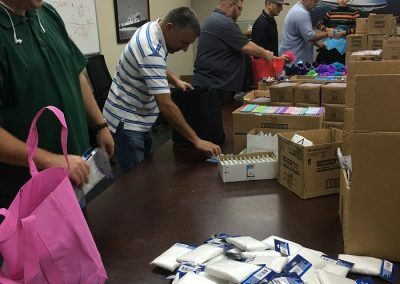 It is through the generosity of our community that we are able to accomplish our mission. 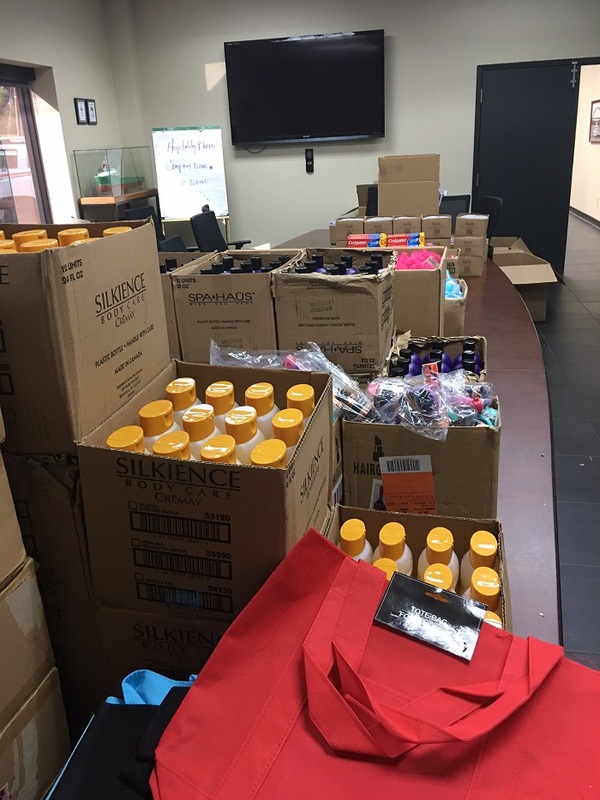 Thank you for your support and generosity.